Freedom Riders National Monument is a new park that is in the progress of being built by the National Park Service. 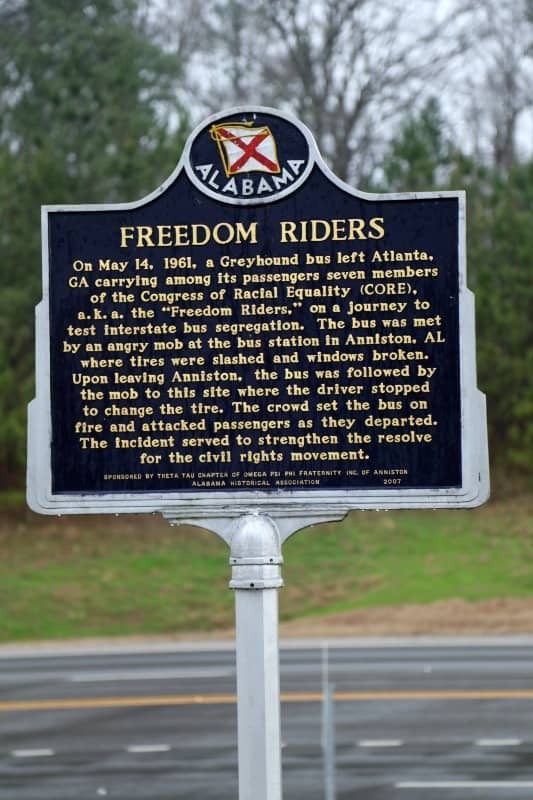 There are currently two sites for the Freedom Riders National Monument in Anniston, Alabama that you can visit. Currently, there is no visitor center or ranger always on duty. There are times on the weekend that a ranger is located at the Greyhound Bus station. Freedom Riders National Monument was created to tell the story of what happened to the Freedom Riders in 1961. 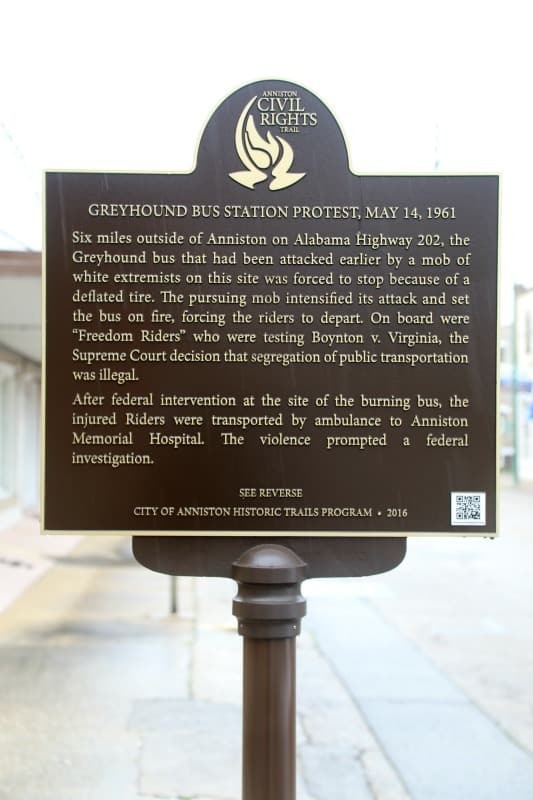 On May 14, 1961, a group of segregationists including members of the Ku Klux Klan attacked a bus carrying freedom riders and white freedom riders at the Anniston Greyhound Bus Station. They threw rocks, broke windows, and slashed the tires of the bus. The police intervened and the bus was able to head towards Birmingham. Unfortunately, the mob continued to pursue the bus once it left the station. Six miles outside of Anniston the slashed tires on the bus gave out forcing the driver to pull over on the side of the road. The segregationist mob continued to attach the bus. During the attack, someone threw a bundle of flaming rags at the bus causing it to explode moments later. Joseph “Little Joe” Postiglione, a freelance photographer, captured the scene. Little Joe’s photographs of the burning bus—which appeared in hundreds of newspapers on Monday morning—became iconic images of the civil rights movement. Currently, an Alabama history marker designates the site of the bus burning. This site is near private homes so please be respectful if you choose to visit the site of the bus burning. The Greyhound Bus Station is not currently open to the public, nor is the bus burning site an easily accessible public place. 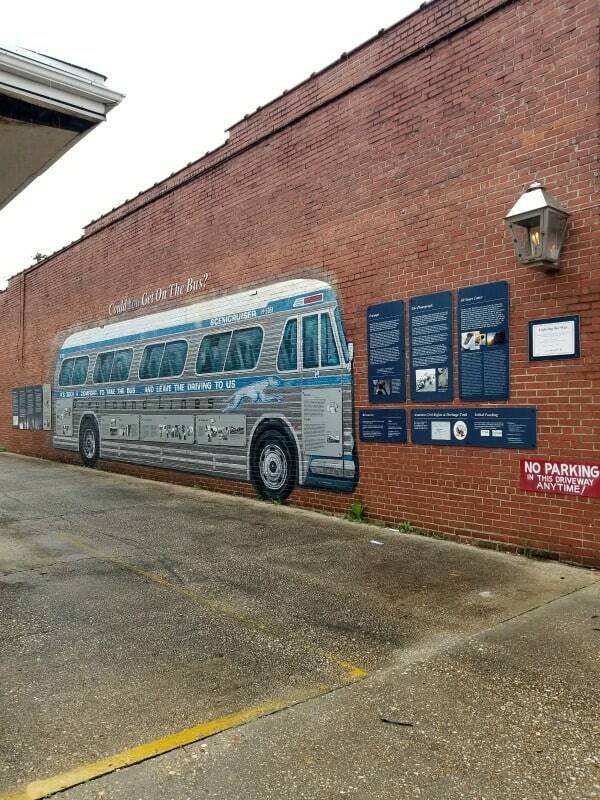 You can view the bus mural and interpretive panels at the monument. Greyhound Station is located at the corner of East Eleventh Street and Gurnee Avenue. There is currently no parking provided at the bus burning site along Old Birmingham Highway. There is a sign designating the spot near the old highway. This is on a dead-end road near residential houses. 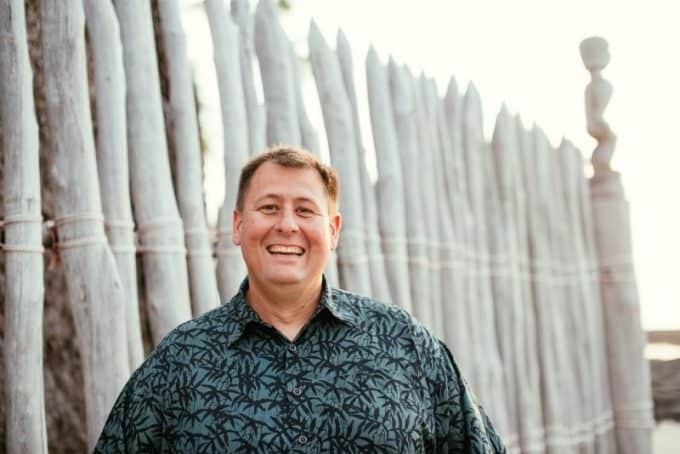 Visit the parks Facebook page for updates and current plans. 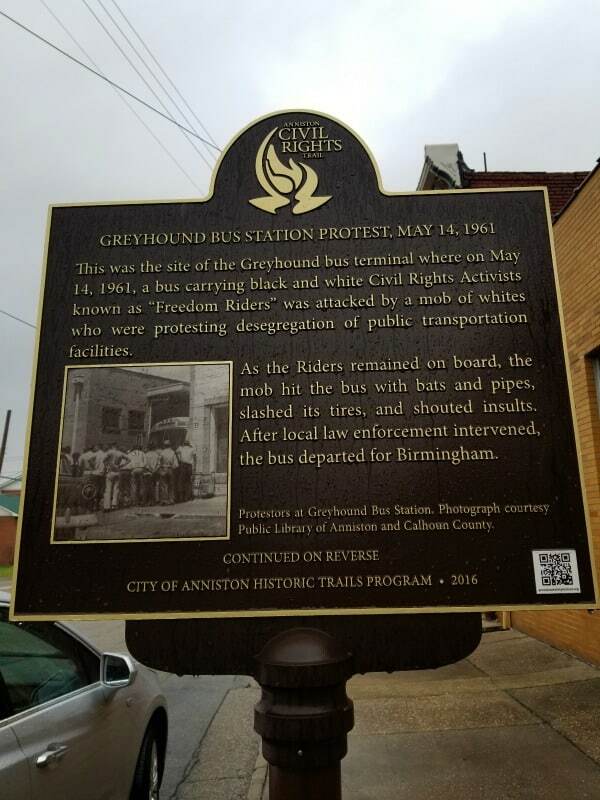 The Greyhound Bus Station is part of the Anniston Civil Rights and Heritage Trail, which includes nine sites associated with the struggle for civil rights in Anniston. 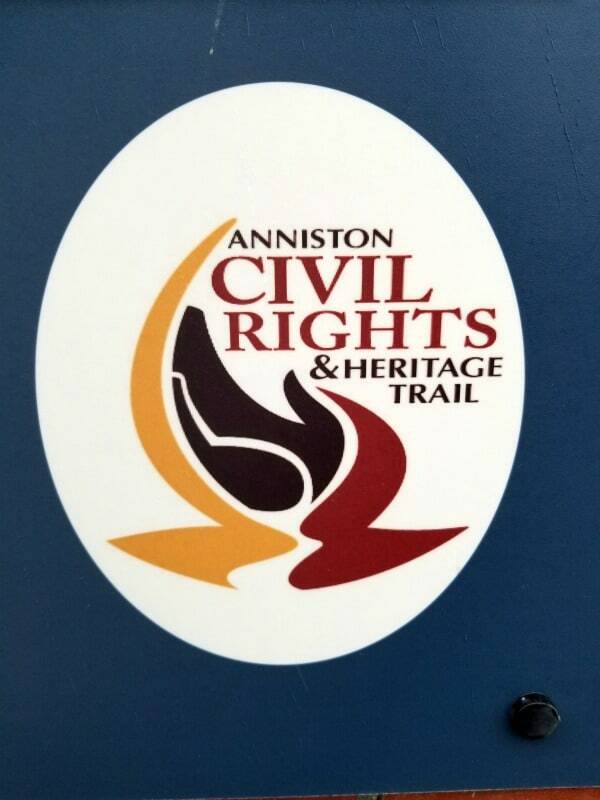 A self-guided driving tour is available online at annistoncivilrightstrail.org (Please note that the website is only accessible with a mobile device). 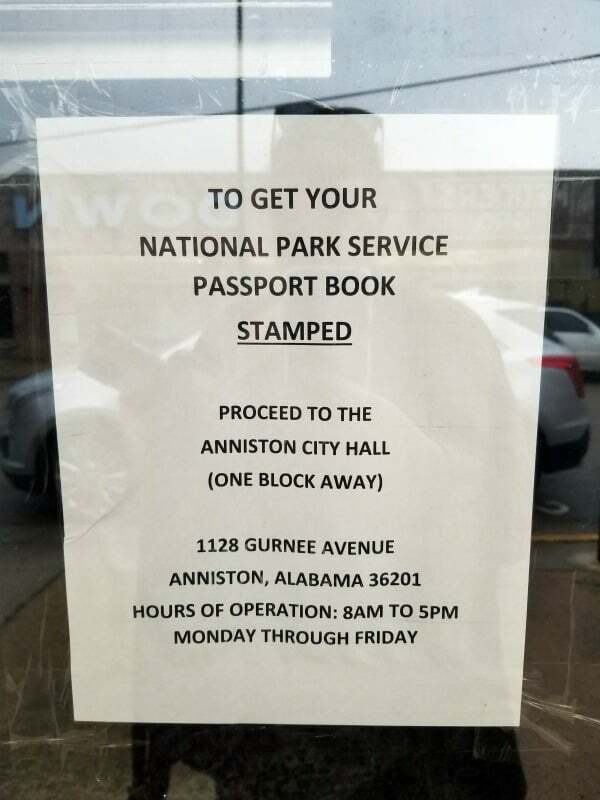 Freedom Riders NM Passport Stamps are available at the Anniston City Hall, one block from the site. The Anniston City Hall is open Monday through Friday from 8 am to 5 pm. Future development will incorporate the 17th Street Baptist Church, Freedom Rider Park, Hobson City and other sites in both Anniston and Calhoun County. Of the other 418 NPS units, 13 are within a 3-hours drive from Freedom Riders NM!